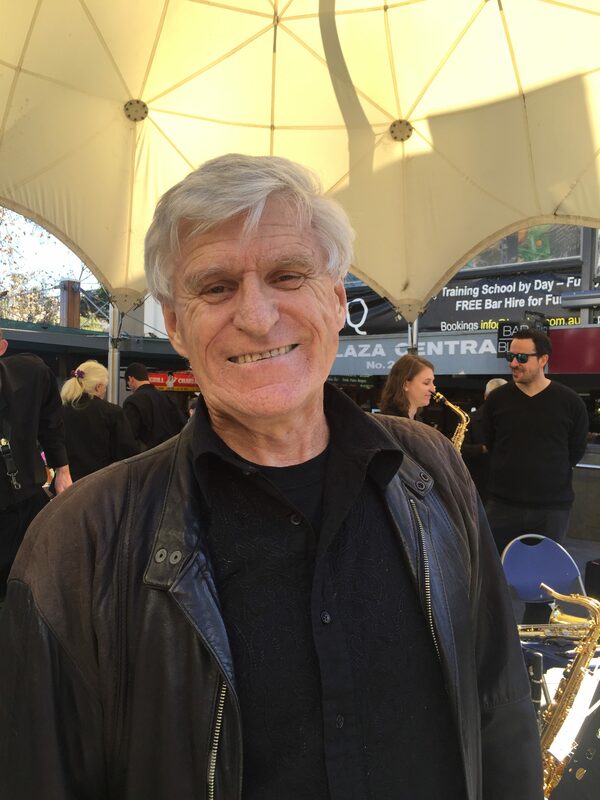 Bob Pritchard joined LCCB in 2017 as the Music Director for Stringybark Jazz. Bob has spent a lifetime involved with music performance and education. Over his career Bob has completed A. Mus. A., Diploma in Music Eduction, Bachelor of Music and a Master of Education in Creative Arts. Bob’s extensive performing career has seen him work in the Club scene with many top local and international artists including the Daly/Wilson Big Band, Liberace, Supremes, Gladys Knight and the Pips and Marcia Hines. He is currently working with Lane Cove Public School (Jazz Band) and Stringybark Jazz.